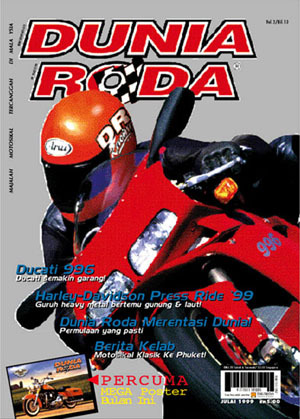 © 1998-1999 TIME-Tristan Publishing (M) Sdn. Bhd. All Rights Reserved.